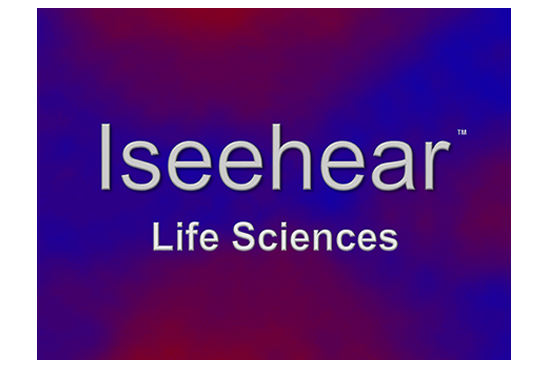 Iseehear creates and delivers online Data Management Solutions to laboratories in the biomedical research community. The leading brand in Online Mouse Colony Database Management in the cloud. Common Workflows and FAQs to become an Expert in Digital Mouse Colony Management. SmartLAB2020 develops custom database and software tools for scientists. The leading brand in online Mouse Colony Management databases. Efficiently and securely manages breeding and experimental data associated with mouse-based genetic research. 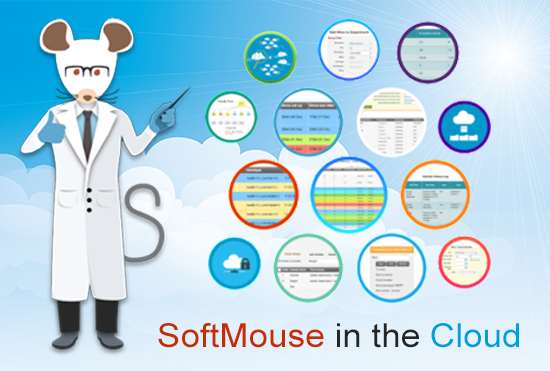 The SoftMouse Database Colony Management System (SoftMouseDB CMS) is an essential software tool for Mouse Colony Management, maintenance and breeding. Soft Mouse allows researchers to efficiently track, search and plan mouse experiments, as well as control mouse colony costs. We are continually improving SoftMouse to make it an even more valuable mouse colony database for our customers. 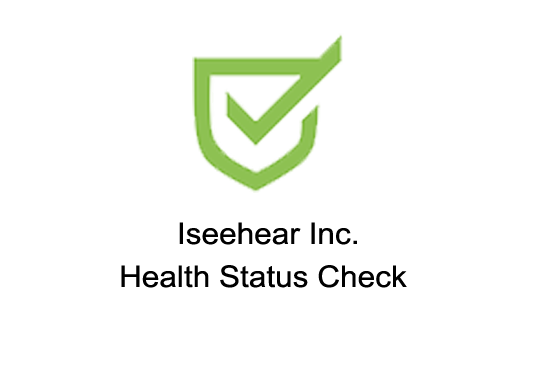 Specifically, SoftMouse is continually undergoing improvements based on feedback from our customers. So please keep the suggestions coming. Contact us and let's talk.